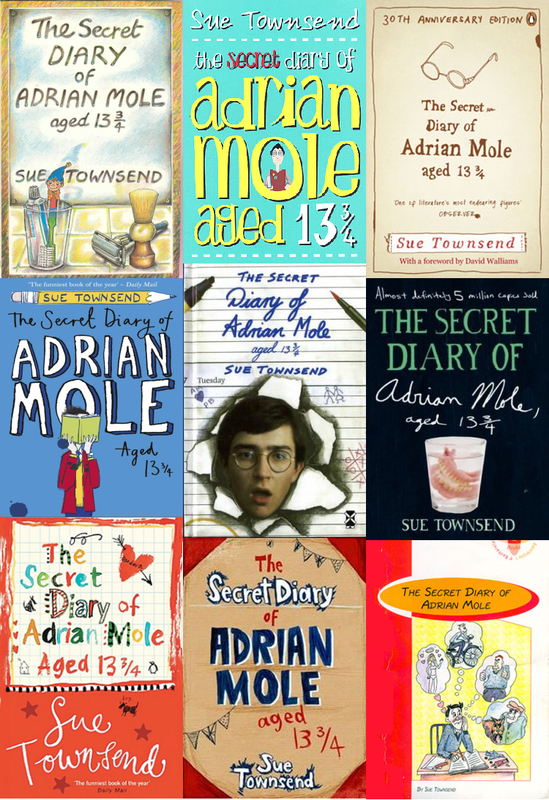 Sue Townsend (1946-2014), creator of Adrian Mole, aged 13¾, has died of a stroke, aged 68. 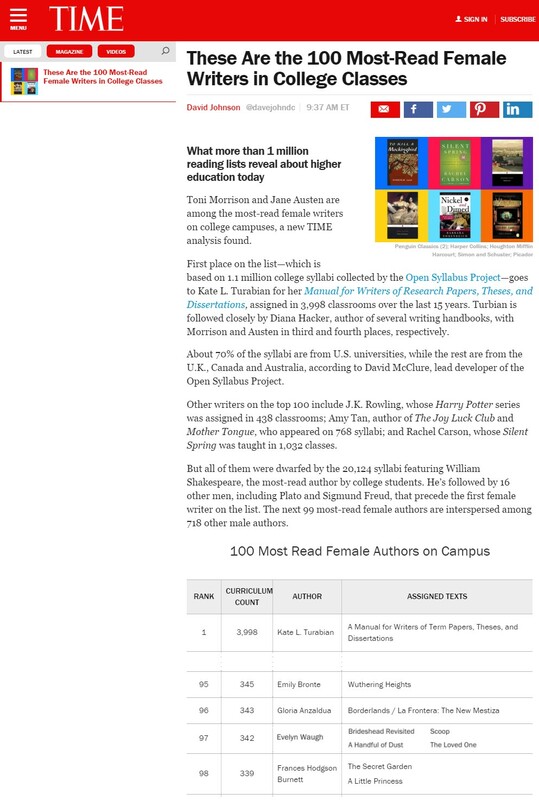 Despite failing her 11-plus exam, leaving school at 15, and being a three-child single mother by 23, she went on to write 17 books, 11 plays and receive half-a-dozen awards including two honorary doctorates. She shared the Freedom of Leicester, where she was born and based the Adrian Mole books, with Leicester-raised singer Engelbert Humperdinck. 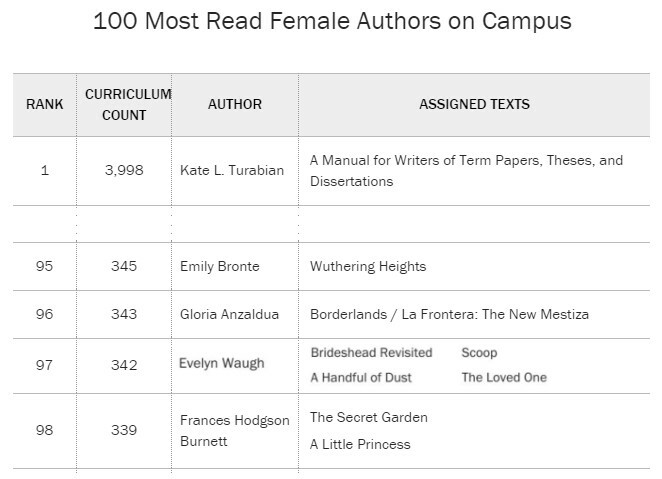 Her humble writing roots were not dissimilar to JK Rowling’s and she wrote for 20 years before being published. 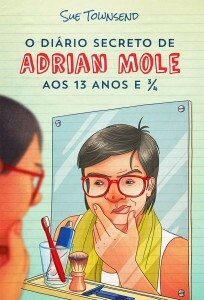 The first volume of Adrian Mole’s Diary was written was working 3 jobs and living on Leicester’s Saffron Lane estate. The Adrian Mole books described the growing pains and internal worries of a teenage boy, his loves and woes, such as glue sniffing and ending up with model aeroplane stuck to his nose! Her first book, The Secret Diary of Adrian Mole, Aged 13¾ became one of the bestselling books of the 1980s in which it was also set. Within a decade the first book had sold in excess of 2 million copies. 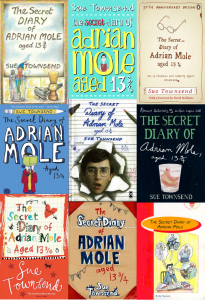 To date some 20 million+ copies of the books have sold, as it has spawned numerous sequels and translations, making both Sue Townsend and Adrian Mole famous. This was evidenced by his confusing “Pride and Prejudice” with “Prejudice or Pride” and not getting the association of Pandora and Box – a tenth unpublished Adrian Mole novel was to have been titled “Pandora’s Box”. 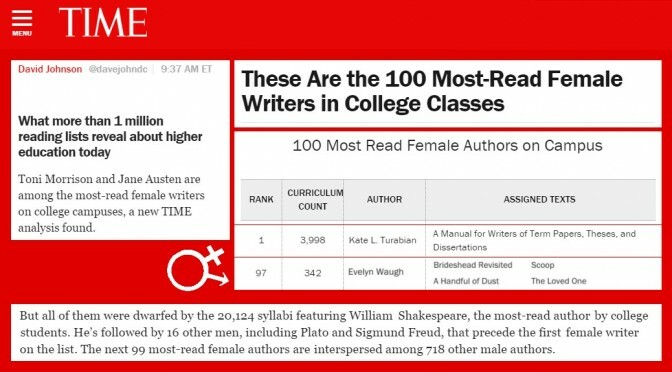 Similarly he confused the genders of Evelyn Waugh and George Eliot. His mother found his poetry funny rather than deep, because “she was not an intellectual”. 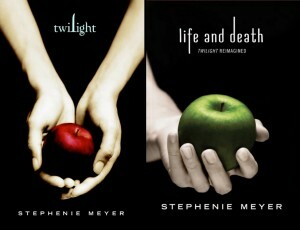 Books offer both the ticket and journey out of dead-end life circumstances. 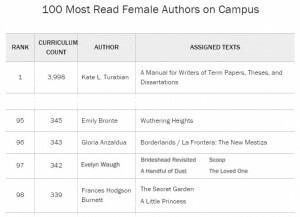 Townsend saw a life littered with literature and books as an opportunity for economic, mental, and social escape. Her novels featured wry humour, social commentary on class and economic inequalities, and an independent feminism and socialism. The working classes were seen as separate to the pro-Royal “Marks and Spencer set”. In 1987’s “Ghost Children” Townsend explored heavier themes of abortion, body-image, abuse, bereavement, reconciliation and redemption – quite a departure from her usual fare but no less observationally sharp. Adrian’s obsession with Tony Blair is described in excerpts from Adrian’s middle-aged diary and his description of Blair surrounding himself, not with “Blair’s Babes” but rather, “Alpha Males” such as Margaret Beckett! She had planned to write one or two more Adrian Mole novels, the 10th and 11th, to cover the Coalition years of the current Government. Read more reader suggested memorable quotes from Adrian Mole in the comments section of this Guardian piece. 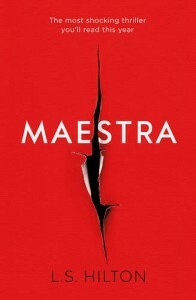 Her last published novel in 2012, “The Woman Who Went to Bed for a Year“, described as “a funny and touching novel about what happens when someone stops being the person everyone wants them to be.” Reviews said it was “deeper and darker than comedy” (Sunday Times) and “Bursting with witty social commentary as well as humour” (Women’s Weekly). It is a witty and wry observation on life that will be missed. Remembered, but never to be forgotten. 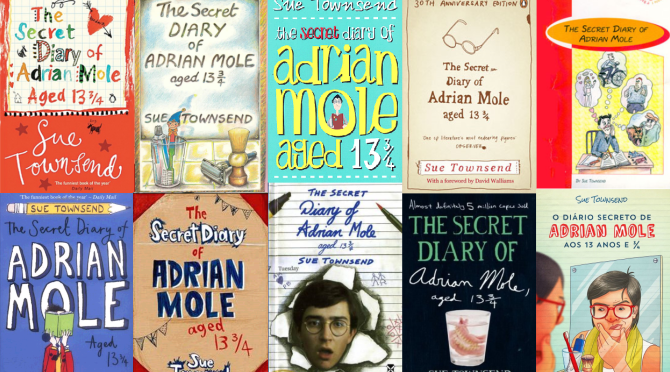 Sue Townsend – through Adrian Mole, will keep a place of affection in readers’ hearts as strong as JK Rowling and Harry Potter.